You will know if you have read any of the other posts on this site that I am a lover of the wines of Terra Alta, an up-and-coming wine region in the south of Catalunya, in Spain. The region produces 50/50 reds and whites, mostly from the Negra and Blanca types of the Garnatxa/Grenache grape. The regulator for the DO for the region, and many producers, see the whites as the region’s main point of difference. 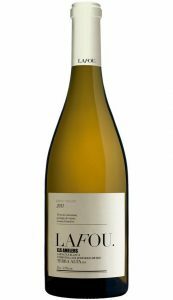 To help promote these wines the DO introduced the 100% Garnatxa Blanca campaign which guarantees the provenance and quality of the wines. However if you try a number of these wines, you will find this is very much not a guarantee of style. Some wines are very young, fresh and fruity with lemon and stone fruits to the fore and intense minerality. 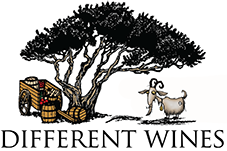 Others have been fermented or raised in oak and show the typical richness and hints of vanilla that oak brings. This huge diversity of styles to an extent undermines the value of the promotional campaign. I suspect this is something that the regulator will have to address over time, if these wines are to establish an international reputation. All of which is a prelude to a small horizontal tasting of three of Terra Alta’s more widely known wines, all of which feature oak to a greater or lesser extent. The three were Selecció Blanca 2014 from Edetària, Els Amelers 2014 from LaFou, and L’Avi Arrufi Blanca 2014 from Celler Piñol. Although all from the same region and year, these exhibited significant differences. The Piñol had the heaviest oak influence, having quite a lot in common with many burgundies, or perhaps even more so, with some white Rhones. Here there was markedly less acidity and more obvious ripeness, with touches of banana, pineapple and honey. I would happily drink this on it’s own or pair with lightly sauced food such as pork with mushrooms. The Edetària sits nicely between the other two. 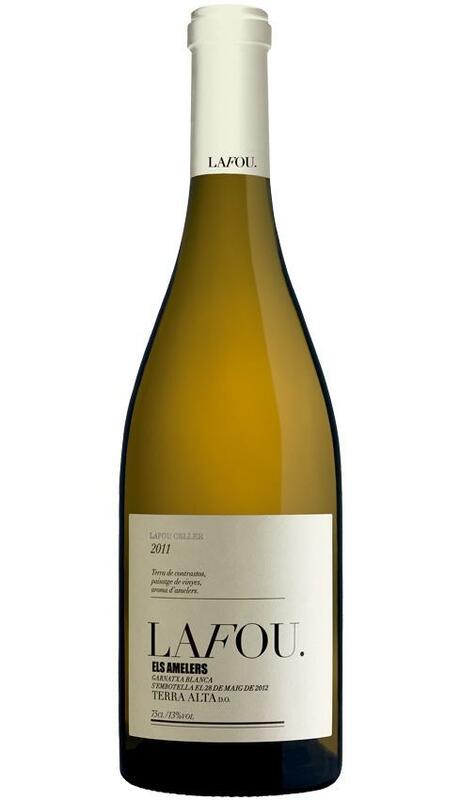 It retains its freshness thanks to its great minerality and conveys a wide range of notes on the nose and the palate including almond and fresh bread alongside the ripe stone fruits. This is a wine that can cover the menu, from seafood to nuts and cheese, and holding its own against milder pates and creamy dishes. Overall these were exciting wines, showcasing that Spain is not only white Rioja and Albariño. Once the DO has sorted the region’s Garnatxa Blancas into a couple of distinct styles, the future is very bright.